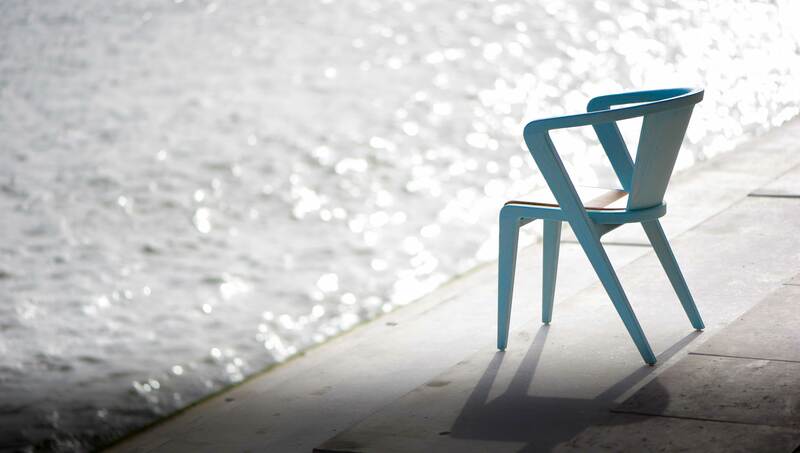 The Portuguese Roots Chairs is a reinterpretation of a great icon of the emblematic outdoor chair in Portugal from the late 50`s . 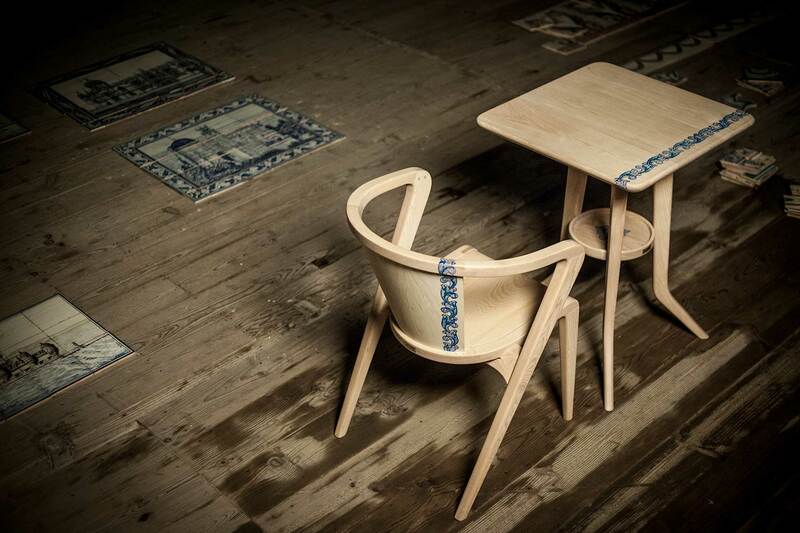 It`s also an ambitious project of a team who believe in the cultural values and the Portuguese traditions , giving them a new interpretation through the design of this unique piece. The main legacy of this young team of believers is to show the world the next icon of design of the XXI century , and tell his story . 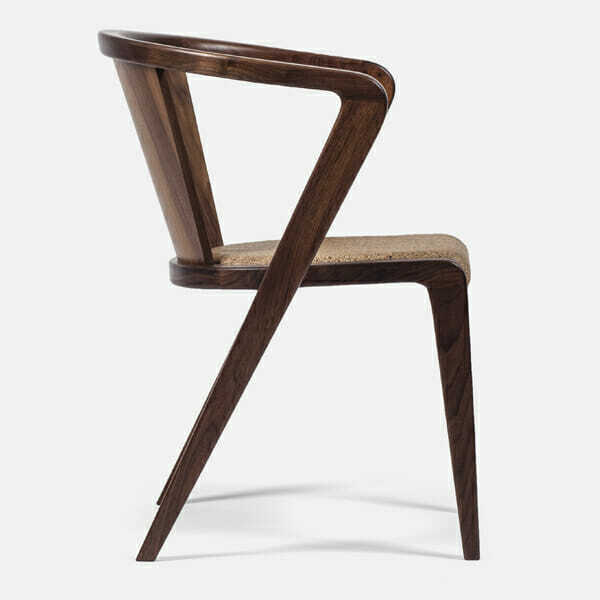 The history of the early days of design in Portugal certainly requires the recognition of the Anonymous Designers. With pragmatism and sensitivity molded in craftsmanship, these were the men who knew how to reinstate the proposals of the international rationalism and synthesize objects which are, still today, symbols of our daily lives. 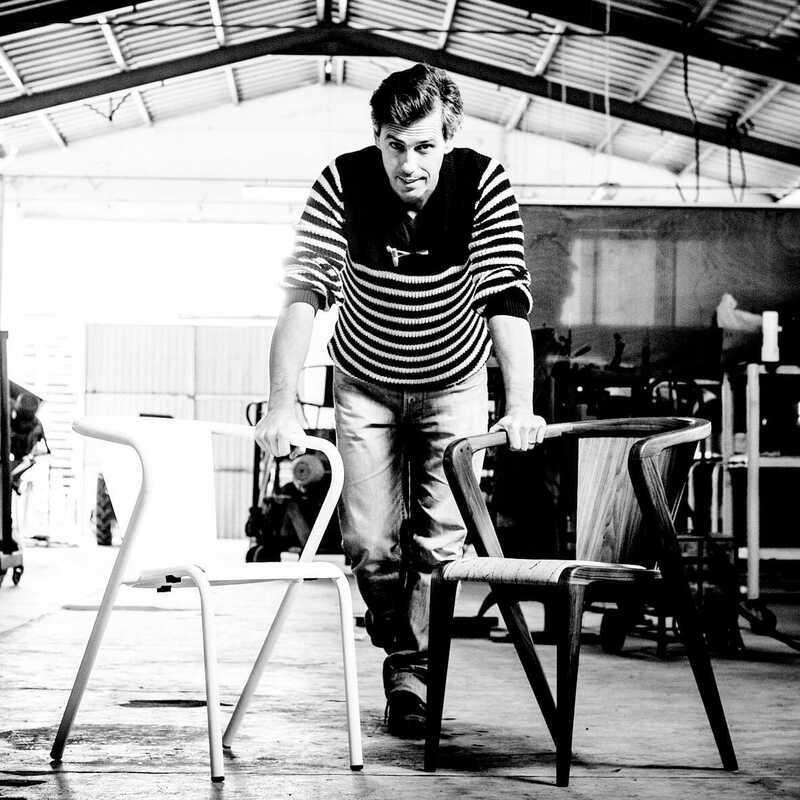 The BICAChair has become an icon of the Portuguese industrial aesthetics. It’s popularity within Lisbon terraces goes back to the 40s, and has granted it a place on the Collection of the Lisbon Museum of Design and Fashion (MUDE) as a symbol of the Portuguese culture. 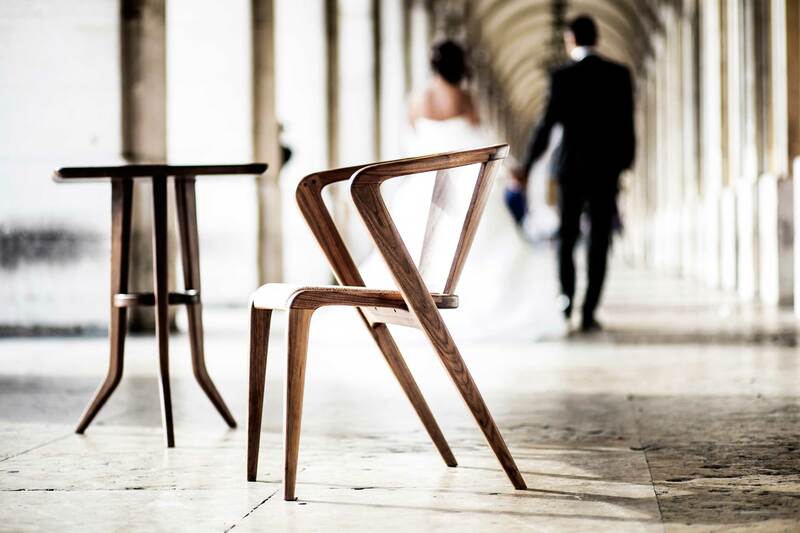 As AROUNDthetREE has accustomed us, quality is one of the permisses in everything we do, whether is quality in design, in communication, to the quality of construction, materials and finishings . 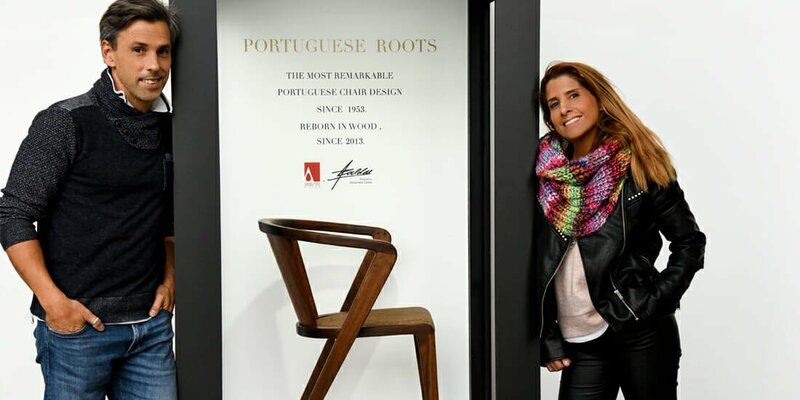 Quality is an investment in the future and for that reason we know that we have to make the Portuguese Roots Chair with the best products available in the market. 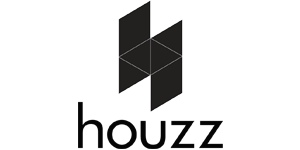 become a reference of design AROUNDtheWORLD. 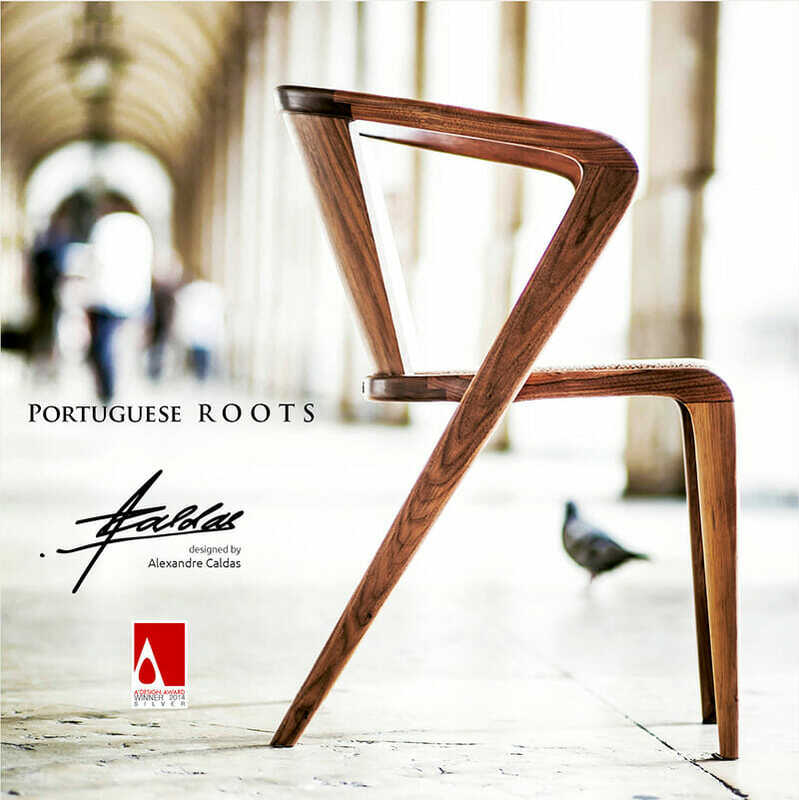 The Portuguese Roots Design History is unique. The chair is it self a storyteller as well. 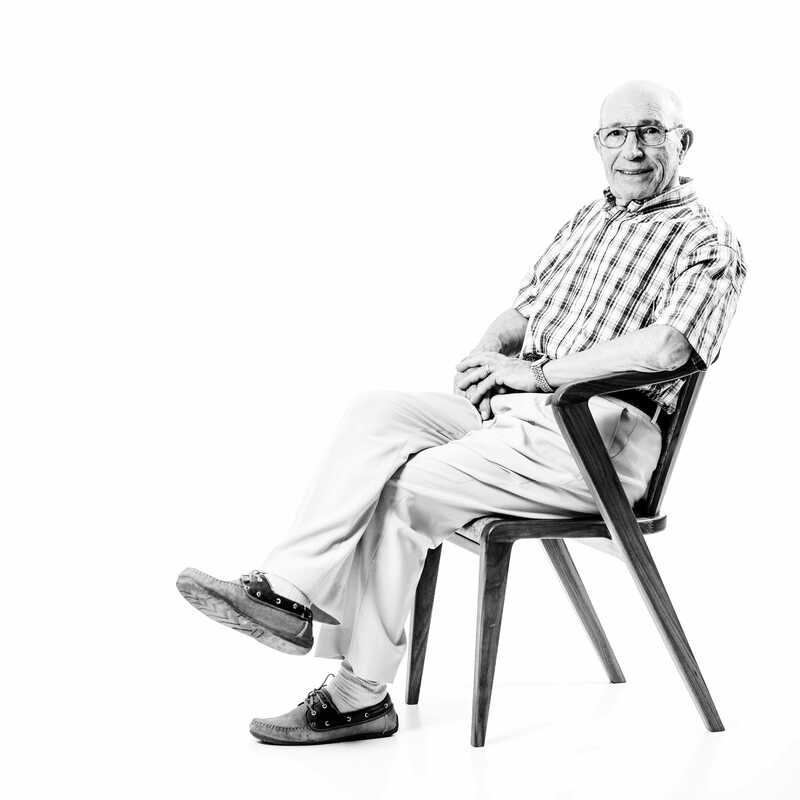 60 years latter is also a tribute to those how create great products without knowing, that what they were doing was pure and good design. With this idea came the knowledge of the Portuguese arts and traditions. This project represent people, culture and a country. It was time to tell a story, and what might be better then through design ? 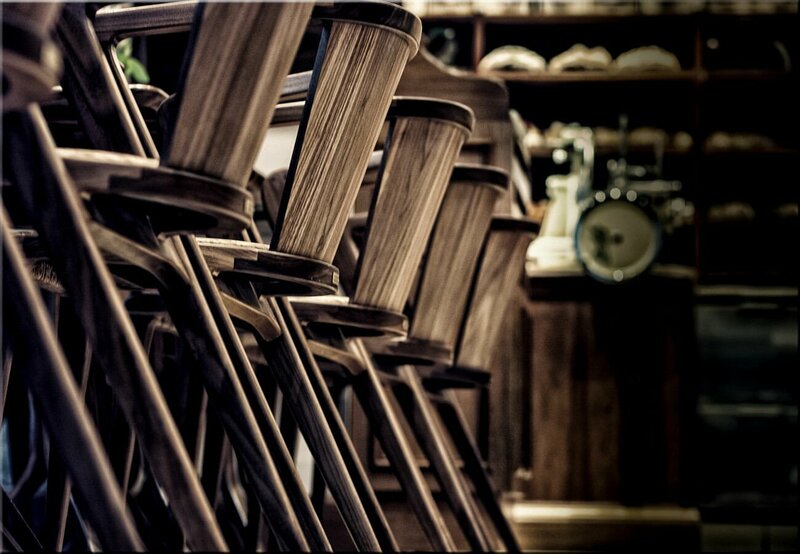 More than a Chair ... a Piece of Art !